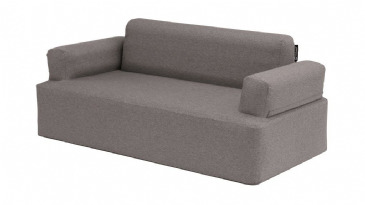 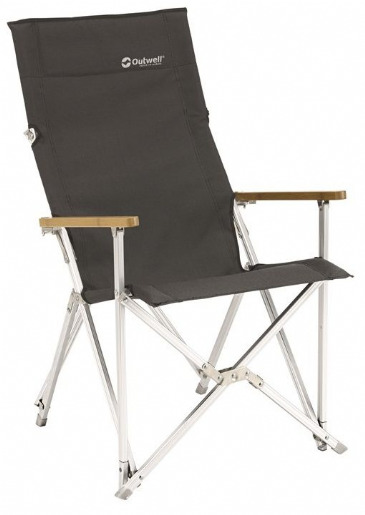 The chair is built with a steel frame to ensure it is resilient and give it a generous 100kg capacity. 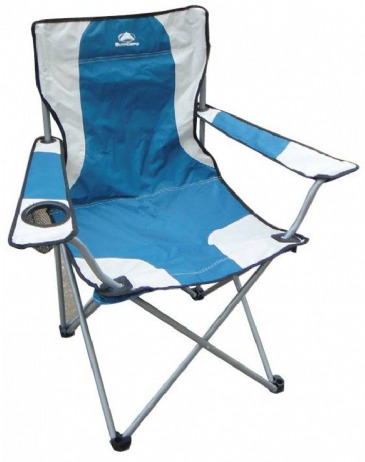 It is also built with an insulated cup holder within the armrest, allowing for the storing of drinks. 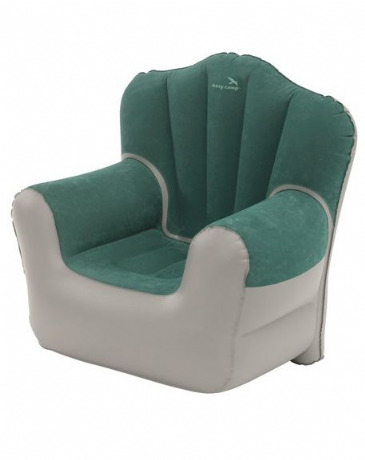 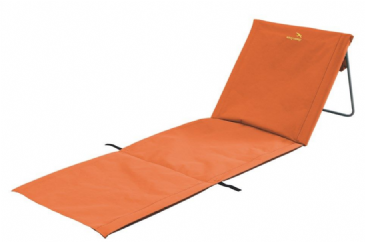 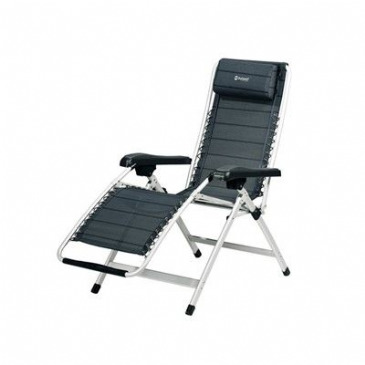 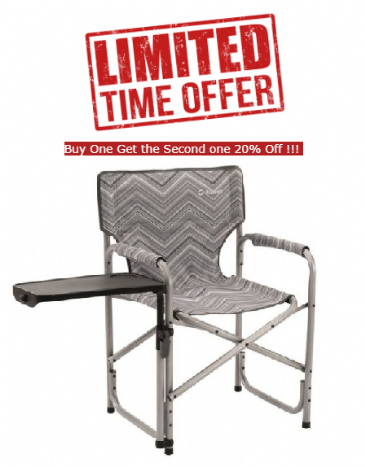 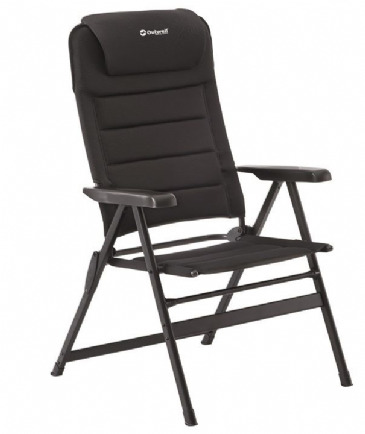 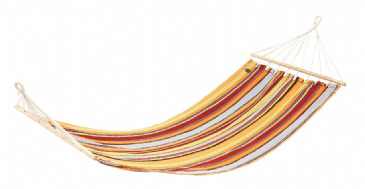 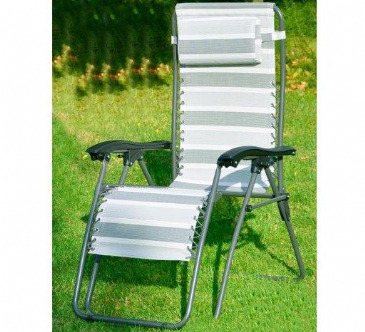 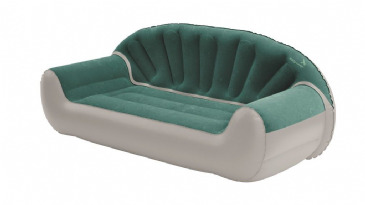 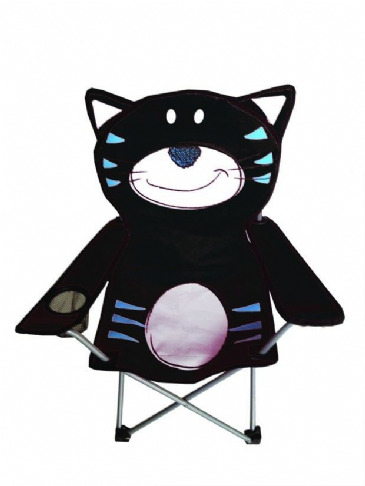 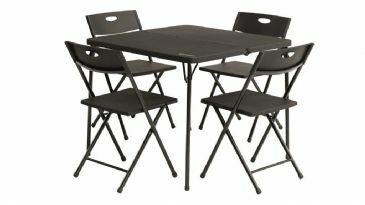 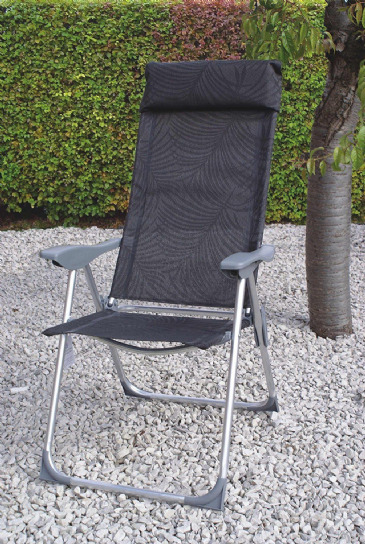 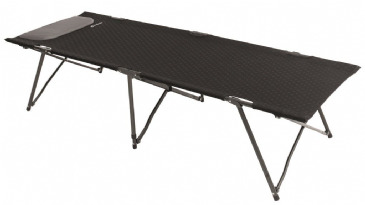 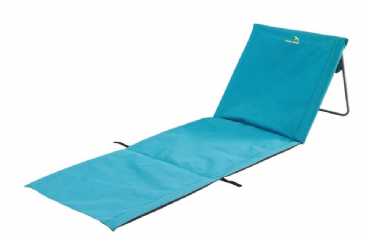 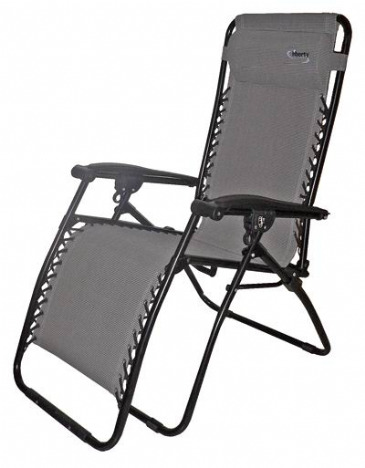 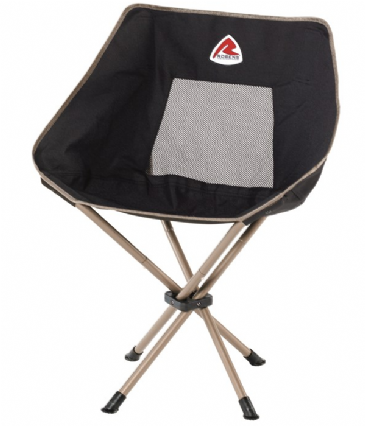 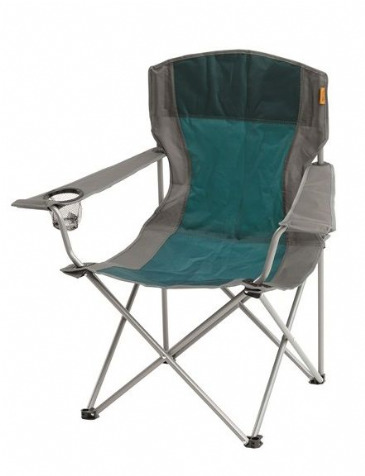 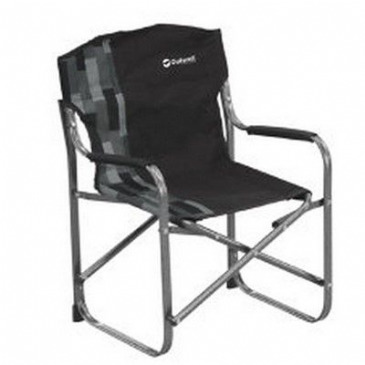 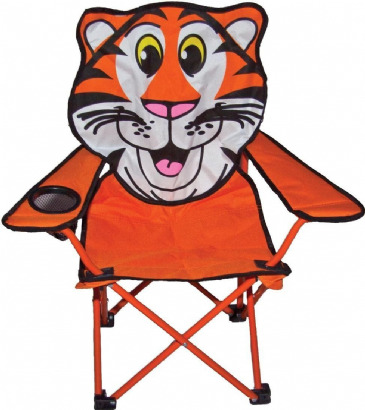 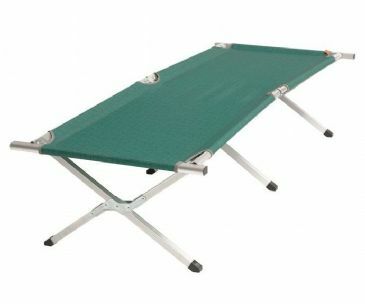 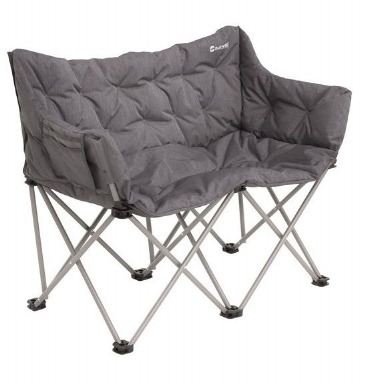 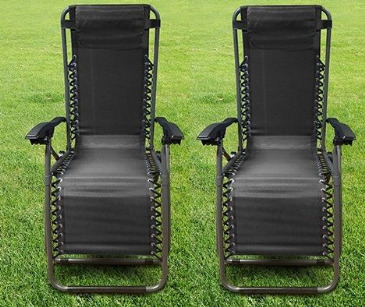 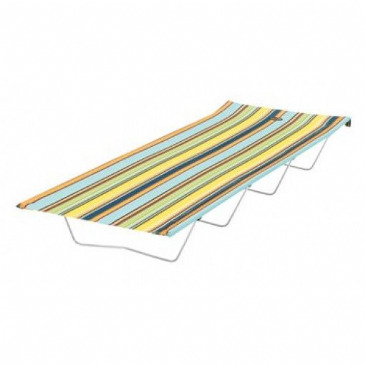 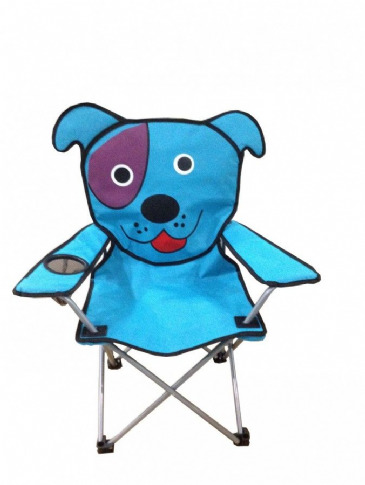 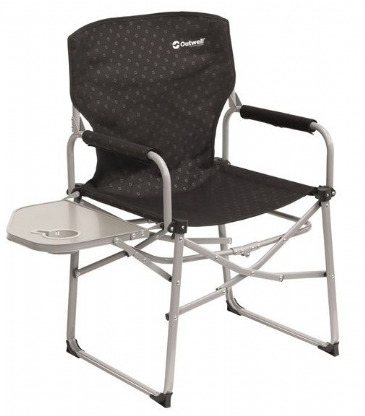 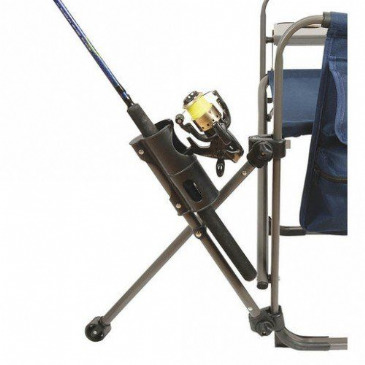 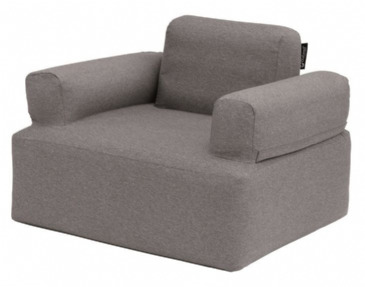 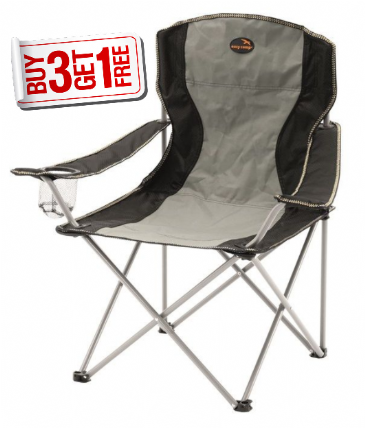 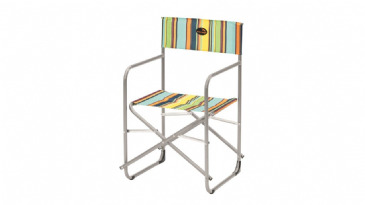 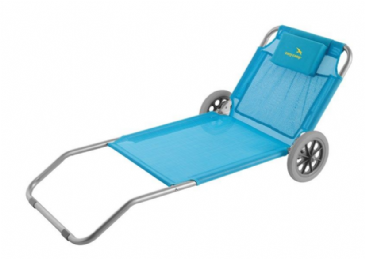 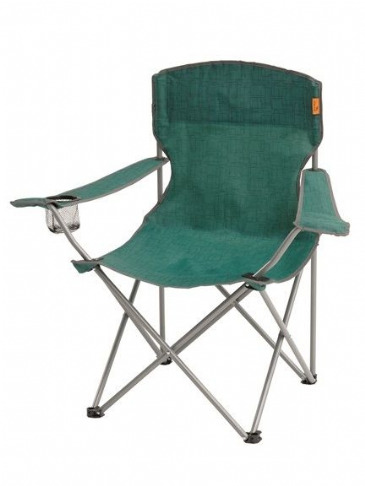 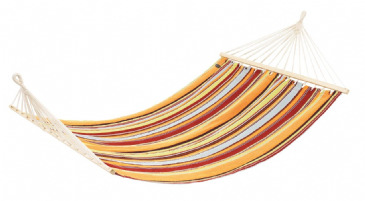 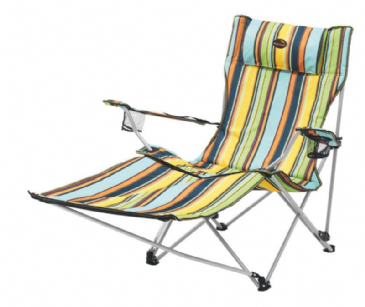 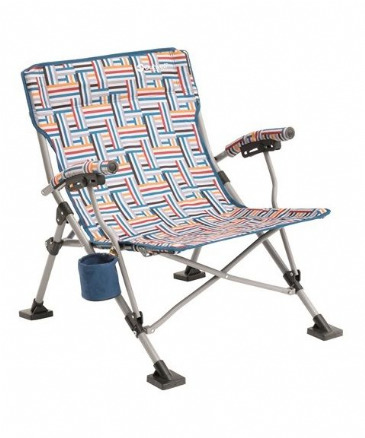 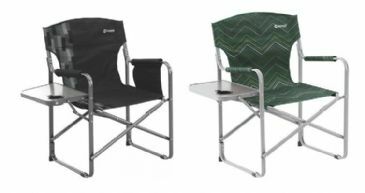 With a carry bag included in the purchase, the chair is also easily transportable.